Online ordering menu for Gourmet Wok Chinese Food. 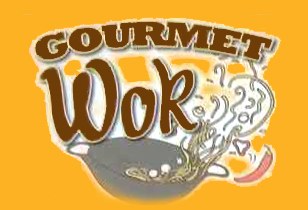 Come to Gourmet Wok, Las Vegas place for delicious Chinese food! Grab a bite of our delicious General Tso's Shrimp or taste a savory Roast Duck. Order online for carryout or delivery today! We are located on Westcliff Dr and Clifton Heights Dr, just a few minutes from Pioneer Park and Walter Johnson Junior High School.